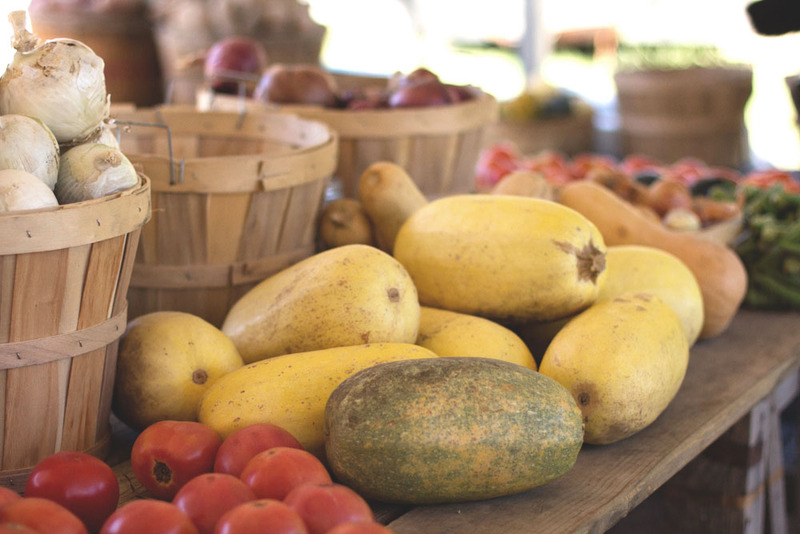 Nashville Grown is a local food hub founded and run by Alan Powell, aggregating and distributing local food and farm products in the Nashville area. We met Alan through @thegrilledcheeserie who source their ingredients locally as well. We did a ride-along with Alan one morning and to sum it up, there was not a lot of sitting around. We visited (meaning feet on the ground for under a minute) about 6 farms and producers throughout Nashville where Alan picked up fresh produce for same-day delivery to restaurants that afternoon. "Gotta keep this precious cargo safe." Alan says, adjusting the seatbelt on a load of tomatoes. "If I have the space, I like to keep the tomatoes up here with me where they won't bounce around as much." Positive community impact through connectivity. As the farm to table trend came to Nashville (thanks to businesses like The Grilled Chesserie making it commonplace) one of the main inhibitors of the movement's growth was the fact that there was no infrastructure to bring farm grown products to restaurants and tables. Most farmer's are located outside of the city and don't have time to grow, market, and deliver all of their products to possible consumers let alone get one product to multiple restaurants or farmers markets at the same time. Alan stepped in and created a way for farmers to offer products, restaurants to buy them, and him to deliver them. Alan is the thread stitching farm products into the city of Nashville and onto many people's plates. Restaurants and wholesale buyers can easily order online from dozens of local farms. They receive an unlimited volume of produce with one invoice and one delivery, simplifying life for the chefs and removing delivery hassles for the farmers.